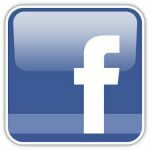 Pint of Science brings scientists to your local pub to share their latest research and discoveries in a relaxed, informal and friendly environment. 2019 sees the first ever Pint of Science festival to be held in Dundalk, with the Spirit Store showcasing the event’s opening night. Topic themes include Planet Earth, Tech Me Out, Our Society, Our Body, Atoms to Galaxies and Beautiful Mind. 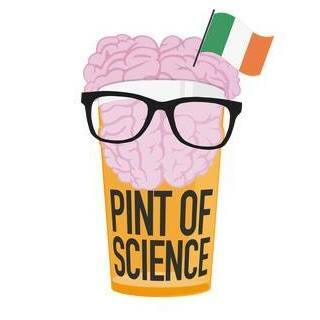 So join in the fun, science and drinks: more information at www.pintofscience.ie.